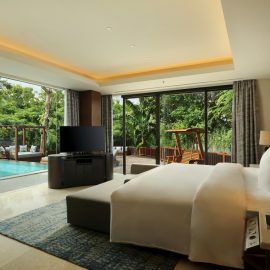 With over 8,200 restaurants in Jakarta, the awardees of this year’s Jakarta’s Best Eats Awards and Guide represent the best of the best in the Indonesian capital. There’s always hurrah and excitement in the culinary world, for it is a place that embraces the best of what could be harnessed from the world we live in. It’s talent and creativity, traditions and cultures, and a string of other wonders that find its place onto the experience of having a meal. But a good meal is much more than just satisfying hunger or an appetite, and the Top 40 awardees of the 2019 Jakarta’s Best Eats Awards are a testament to that. All of the winners offer fresh perspectives in the dynamic culinary scene in Jakarta, each bringing a unique sense of what food could and should represent. 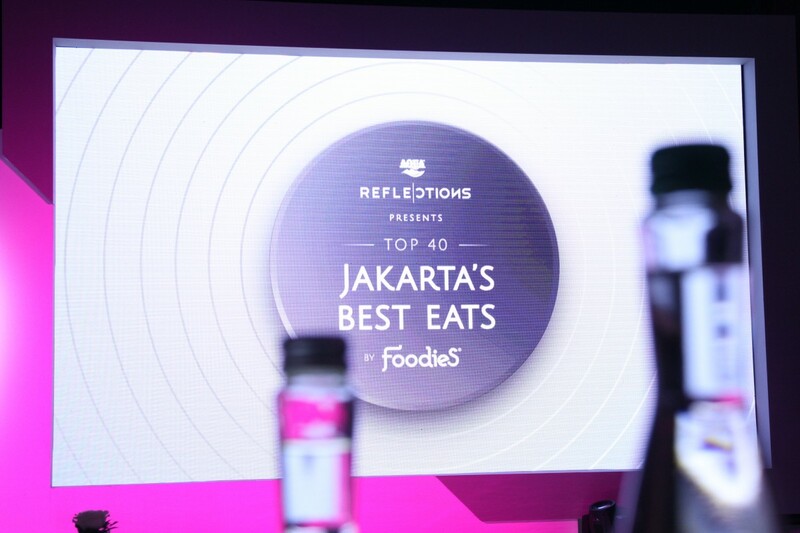 The 2019 Jakarta’s Best Eats Awards recognize the Top 40 Restaurants in Jakarta, divided into three categories: Fine Dining, Upmarket Venues and Casual Dining. 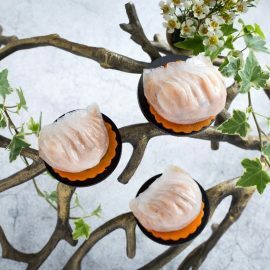 This year, while some of the awardees may be familiar, others are newcomers that have dazzled the senses for the city’s food enthusiasts. 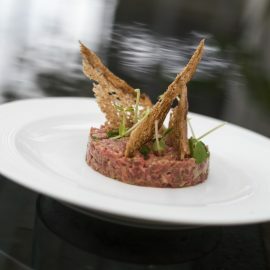 French restaurant Amuz has been named Restaurant of the Year at the second installment of Jakarta’s Best Eats Awards. Photo courtesy of Amuz. The special awards of Chef of the Year and Bar of the Year, Presented by Johnnie Walker, were bestowed upon Chef Fernando Sindu and Roosevelt, respectively. 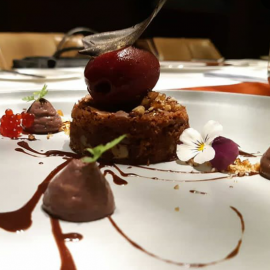 Whereas Amuz nabbed the Restaurant of the Year award, after receiving second recognition as one of the top restaurants in Fine Dining. 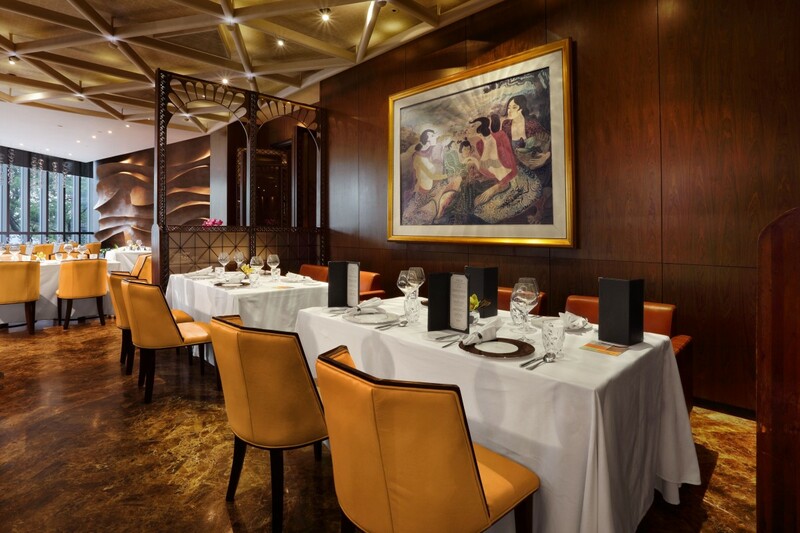 On April 30th 2019, AMUZ Gourmet will present an introduction to Lisboa Wines through their Casa Santos Lima wine dinner.